The booming megacities of Southeast Asia harbour some of the world's fastest-growing and most dynamic economies, but lingering within these kinetic harbingers of the future are iconic heritage hotels providing relaxing and luxury glimpses into the region's fascinating history. Occupying an entire city block in the Vietnamese capital's elegant French Quarter, the Metropole's legacy as witness to tumultuous decades of war and revolution has been replaced with a luxurious ambience blending colonial Indochine style and superb service. The echoes of history continue to resonate; since opening in 1901 guests have included writers Somerset Maugham and Graham Greene, and actor Charlie Chaplin stayed here in 1936 after honeymooning in Halong Bay with actress Paulette Goddard. 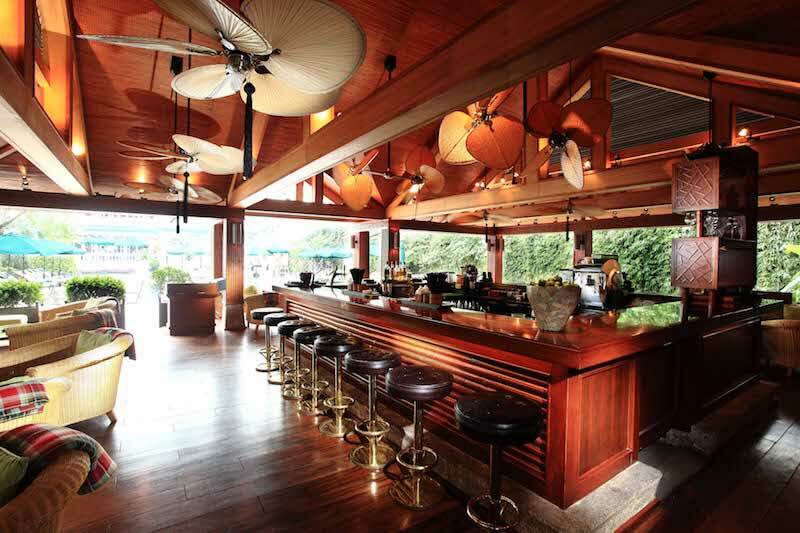 Essential 21st-century experiences include enjoying Hanoi-style cà phê trúng – coffee topped with whipped egg white – in the Metropole's elegant terrace cafe – and relaxing poolside under slowly-spinning ceiling fans in the hotel's Bamboo Bar. In the country formerly known as Burma, The Strand is one of the most celebrated addresses in the city formerly known as Rangoon. 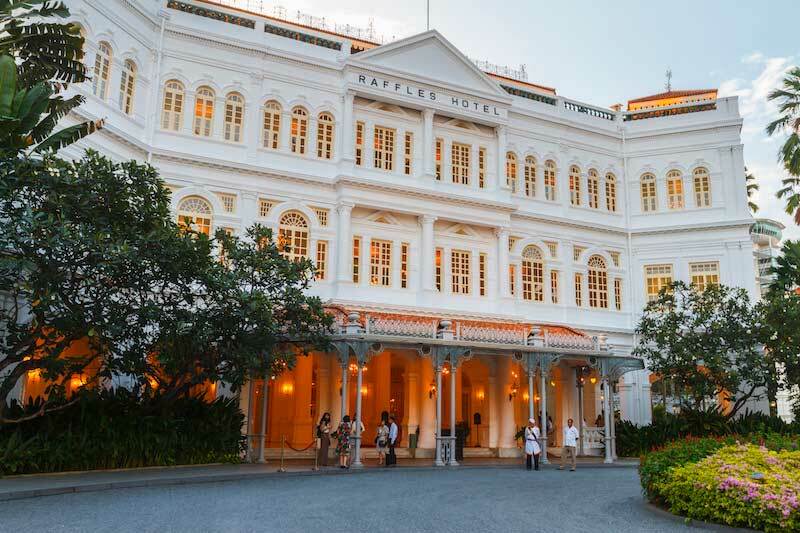 Originally opened in 1901 by the Armenian Sarkies brothers – also the founders of Raffles in Singapore – The Strand fell into disrepair following occupation by the Japanese army in WWII, but has now been fully restored. Most recently the famed hotelier Adrian Zecha gave the property a 2016 makeover, and the hotel is once again an iconic Southeast Asian travel experience. High-ceilinged rooms and suites are superbly spacious, some cooled by languid zephyrs from the nearby Irrawaddy river, and an afternoon gin and tonic toast to the memory of former guest Rudyard Kipling is best enjoyed in the hotel's Writers Bar. The Thai capital is one of the most energetic cities on the planet, and adjourning to the breezy and cooling respite of the Chao Phraya river is the perfect strategy to combat Bangkok's cosmopolitan tropical buzz. A leafy colonial haven along the river since opening as Thailand's first hotel in 1876, the Oriental combines a beautifully-restored original building, with manicured gardens and a stylish new wing. Rich Thai silk fabrics and heritage teak furniture are highlights of the elegant rooms, and high tea amid the rattan furniture and potted plants of the Authors' Lounge – of course, British writer Somerset Maugham also stayed here – is a soothing respite from the whirlwind of the city. The sleepy capital of Laos – quite possibly the world's most laid-back capital city – is often overlooked by travellers heading to the Buddhist temples, French colonial architecture and night markets of Luang Prabang. But Vientiane is also definitely worth a visit. Riverside restaurants look across the Mekong River to Thailand, the quirky statues of Buddha Park are a zippy tuk tuk ride away, and the city's most atmospheric place to stay in the Settha Palace Hotel. Originally built in 1932, the hotel was reputedly a hotbed of Cold War espionage during the Vietnam War in the 1960s. After being closed following the Lao Socialist revolution in 1975, it only reopened after careful restoration in 2000. Now the only secret is what's in the delicious cocktails! 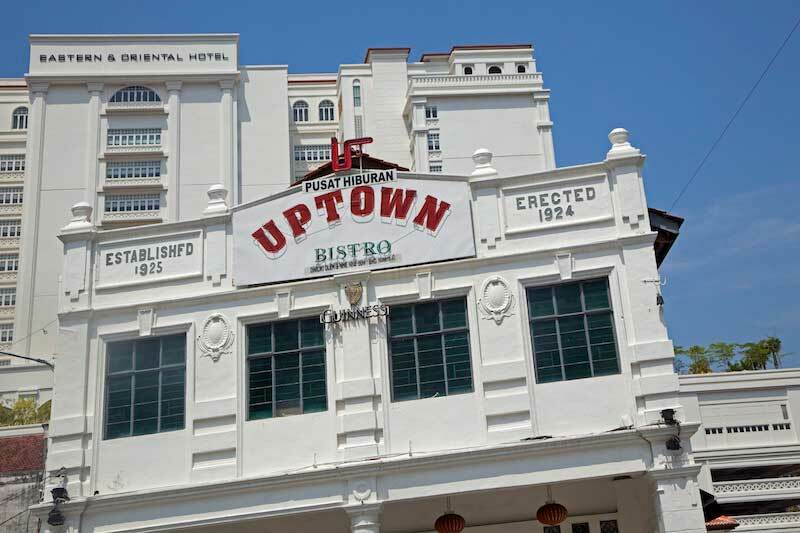 Penang's UNESCO World Heritage-listed old town of George Town is now packed with stylish boutique hotels in restored Chinese shop fronts, but none of them come close to matching the history, elegance and gravitas of the Eastern & Oriental. 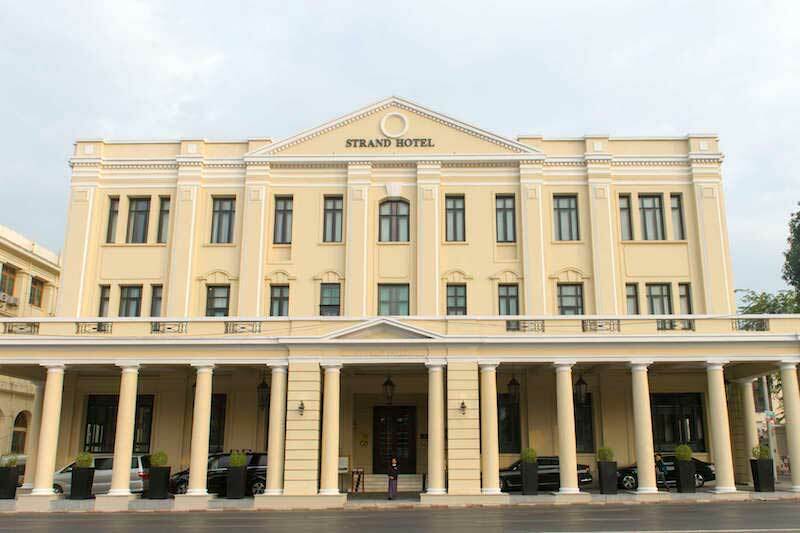 Dubbed locally as the 'E&O', the hotel was opened in 1885 by the Sarkies brothers – their first foray into hospitality and foreshadowing their later properties in Singapore and Rangoon – and its position on Penang's eastern tip enjoys views across to mainland Malaysia. Highlights include an oceanfront swimming pool and the gentlemen's club ambience of Farquhar's Bar. Recommended local form is to commence an evening with an expertly-mixed cocktail before moving on to George Town's superb street food scene blending Malay, Indian and Chinese flavours. The ancient Khmer temples of Angkor Wat are deservedly one of Asia's most inspiring destinations, and the area's attraction to intrepid travellers actually began more than a century ago. Originally opened in 1932, when now-bustling Siem Reap was just a simple rural village, the Grand Hotel d'Angkor was constructed blending French colonial and Art Deco influences. Set in six hectares of gardens, these lush surroundings are now also used to grow vegetables and fresh herbs for the hotel's cooking classes and seven restaurants, cafes and bars. Following total dereliction and abandonment during Cambodia's brutal Khmer Rouge regime from 1975 to 1979, the hotel re-opened fully restored in 1997, and was an elegant and stylish catalyst to inspire a new generation of travellers to visit Angkor Wat. Brett Atkinson is a full-time travel and food writer who specialises in adventure travel, unusual destinations, and surprising angles on more well-known destinations. He's based in Auckland but frequently on the road for Lonely Planet and other publishers in New Zealand and abroad.